During the month of November a crew at Gravitate has been growing their moustaches in support of the Movember charity. Movember believes in changing the face of men’s health by calling attention to some common medical issues. They partner with different organizations to sponsor events, donate money, and raise awareness. Gravitate is participating for the second year in a row to see how much money we can raise for this cause. We are hosting a public party at the Gravitate headquarters in downtown Vancouver, WA. Everybody who wants to come is invited. Admission is free but we will have a Movember donation box for a suggested donation of $5. 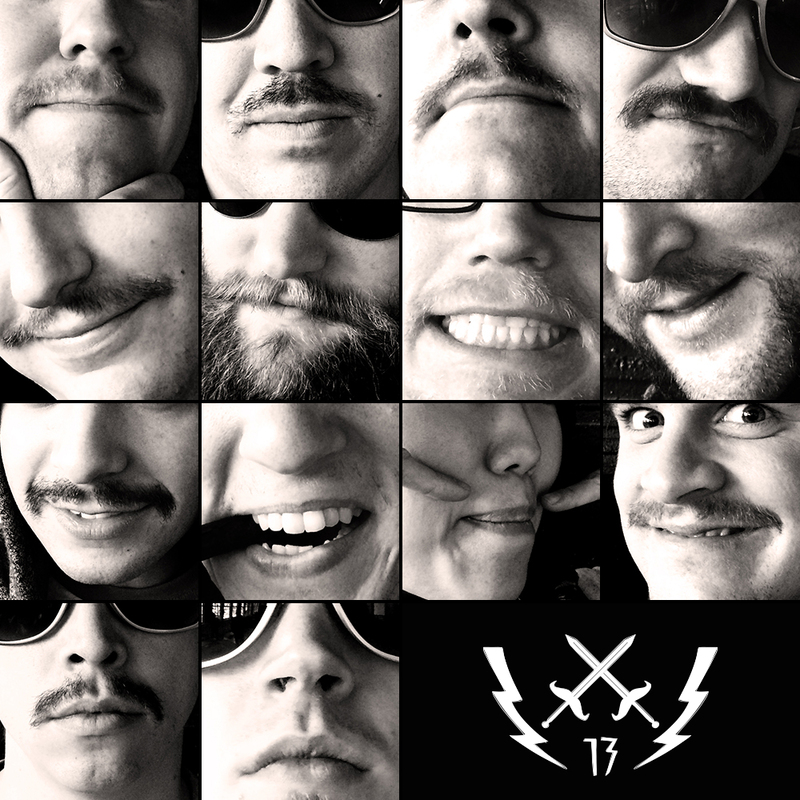 Every cent that we receive at the party will go straight to Movember on our team page. At the party we will be live screen printing shirts with a custom designed Stache Clash logo on them. The shirts will be $10 each and if you bring your own shirt we will print the image on for $2. We will have beer from the wonderful folks at Loowit Brewing for everybody to enjoy. The competition will be crowd voted so if you are entering swing by the information table and get a name tag. People will be able to visit the table and enter votes for the stache they think is the best. Check out our Facebook event page and RSVP if you know you’re coming. Everybody is welcome to attend.